All propane tanks are made from the same materials, therefore, all tanks will wear and tear very similarly to each other. 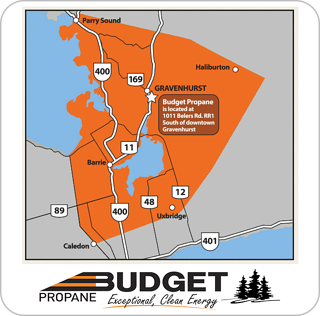 It is important to periodically check on your propane tank to ensure that everything is running properly. 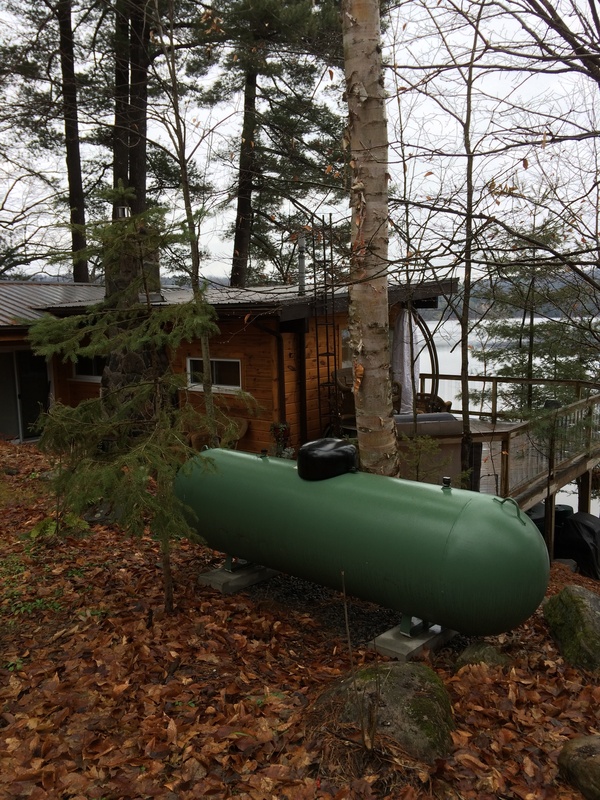 Over time, age and over use of your propane tank could take a toll, causing noises to occur. These noises could either be coming directly from your propane tank or your gas line. It is important to contact your propane provider if you hear noises that don’t seem normal. Here are some ways to explain the noise and why it is occurring.